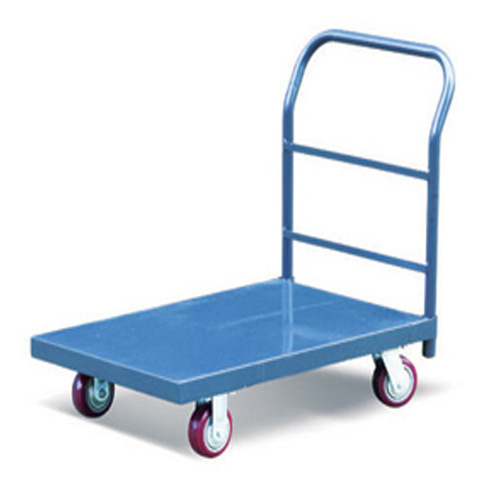 Offering you a complete choice of products which include double gas cylinder trolley, four wheel drum trolley, single gas cylinder trolley, platform truck, three wheel drum trolley and stainless steel trolley. 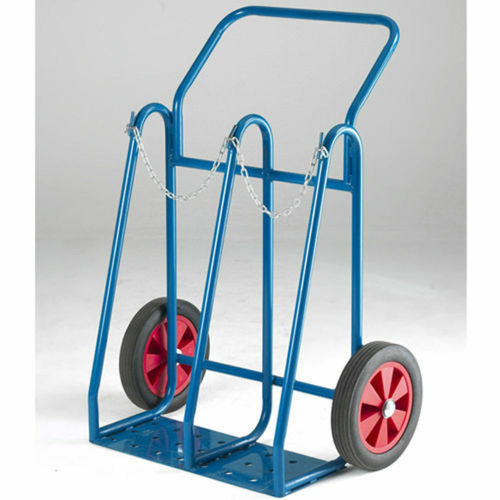 We are one of the trustworthy names in the industry in presenting a wide gamut of Double Gas Cylinder Trolley to our esteemed customers. 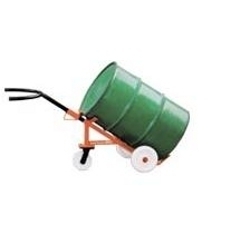 We are instrumental in providing a high quality range of 4 Wheel Drum Trolleys to the esteemed customers. 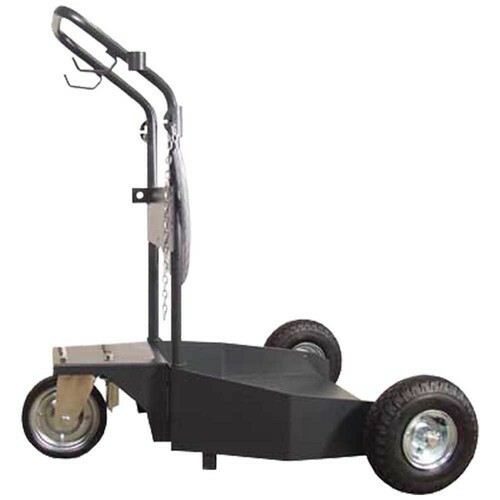 We are one of the trustworthy names in the industry in presenting a wide gamut of Single Gas Cylinder Trolley to our esteemed customers. 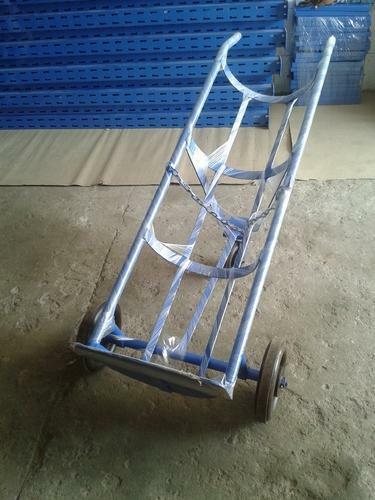 We are the Manufacturer of Platform Truck. 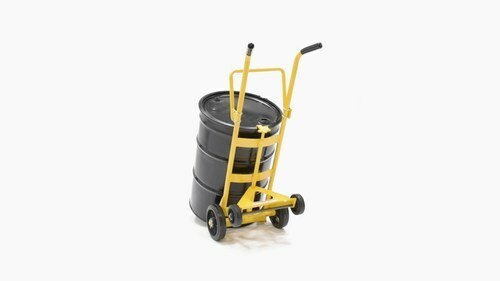 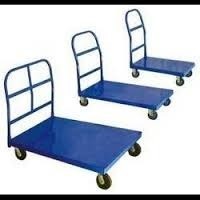 We are offering Three Wheel Drum Trolley. 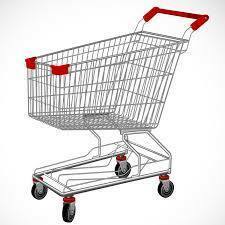 We are leading manufcaturer and exporter of Stainless Steel Trolley. 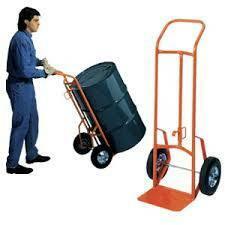 We are leading manufcaturer and exporter of MS Drum Lift Trolley.